Interfaith Partners of South Carolina members are distressed and deeply saddened to hear so many of our country’s citizens and political leaders and candidates espouse retaliation to our Muslim colleagues, friends and neighbors for the actions of a small group who wrongly claim that Islam justifies their violence. Muslims have lived peacefully in South Carolina for three centuries, but now the fear of extremists is feeding suspicion, fear, hostility, hateful speech, and demands for exaggerated scrutiny against an entire religious population. These actions would have been decried by any of our faith founders, as well as by the founders of our Democracy. Nor is such fear in keeping with the mission of Interfaith Partners. Therefore, we welcome Syrian refugees fleeing death and destruction, just as this state has welcomed refugees and immigrants from around the world, beginning with the welcome extended by South Carolina’s original Native American inhabitants. 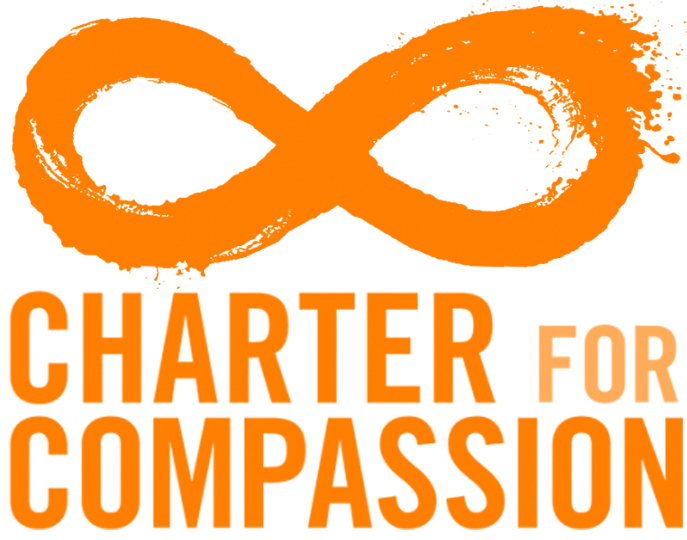 Furthermore, today Interfaith Partners joins the chorus of Muslim voices who have condemned the violence of Daesh, Al-Qaeda, Boko Haram and other extremist groups and individuals. We offer our heartfelt condolences to all who have lost friends or loved ones in the violence. We affirm our solidarity with our Muslim friends here in South Carolina, whom we have come to know as peaceful, community-minded, law-abiding citizens, and we abhor the vilification they and their religion now suffer in the rhetoric of political candidates and others who spew misinformation, hate and fear. 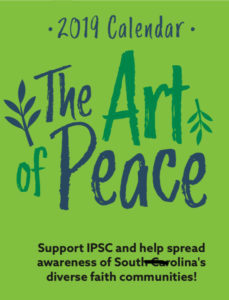 We rededicate ourselves as Interfaith Partners of South Carolina to the task of promoting interfaith harmony in our state and world, inviting all South Carolinians to join Interfaith Partners in promoting friendships across religious lines and in cultivating understanding and cooperation among the diverse faiths within our state. We call now upon our elected and other leaders to demonstrate compassionate leadership. Finally, we re-commit ourselves to uphold the human rights and freedoms of all members of our society, regardless of their religious belief or non-belief. We call for common respect, insist on justice for everyone in our community, and stand together in uplifting our Constitution to ensure religious liberty and freedom of conscience for all. We look toward the hope and positive opportunities that the new year will bring, and we pray for the blessings of liberty to ourselves and to future generations, for the State of South Carolina, for our nation, and for the greater world community.